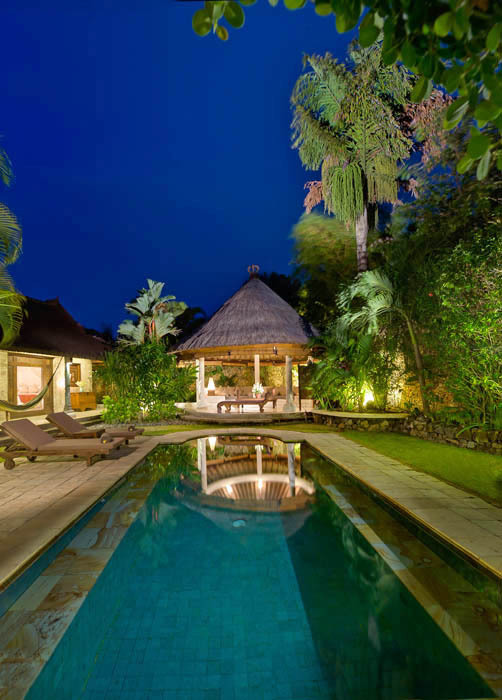 In the luxury Estate of Kubu which is located in central Seminyak, the lively and trendy Bali, Villa Kubu 2 is able to host 4 guests in a comfortable and quiet atmosphere. 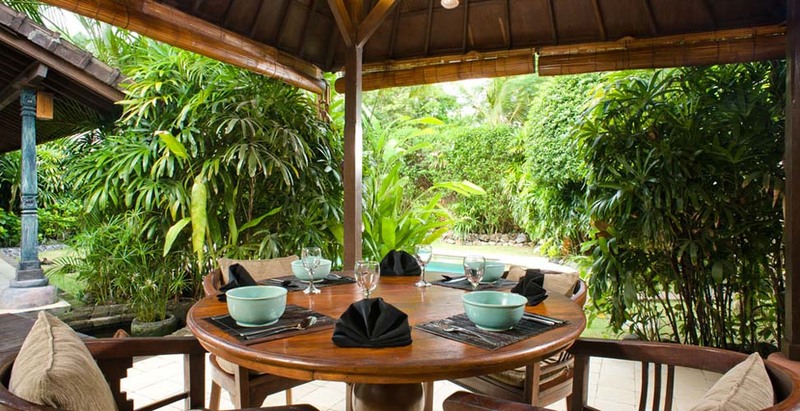 This lovely rental on Baliâ��s South-West coast features a high standing which a family or a group of friends can enjoy. 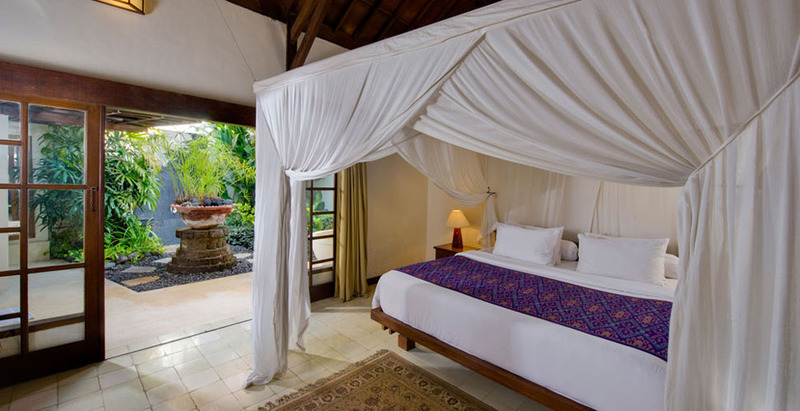 Two bedrooms offer a guest capacity of 4 people. 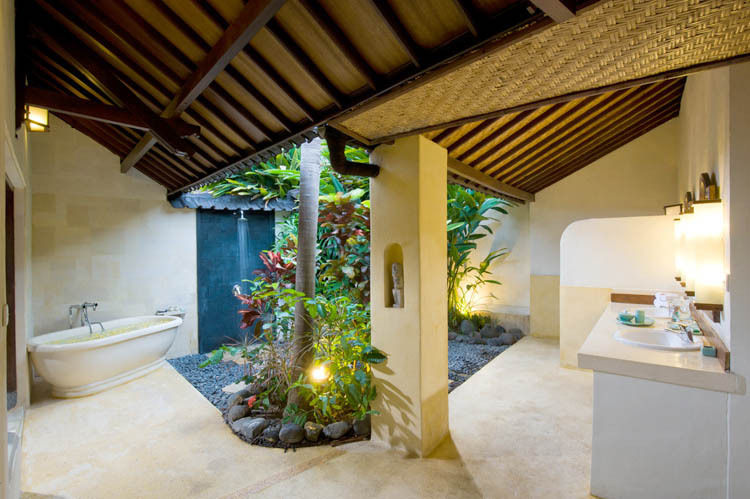 The whole house is very charming and allows you to choose if you like better to open all in order to take advantage of the mild climate or maybe if you prefer to switch the air-conditioning on to keep inside cool. 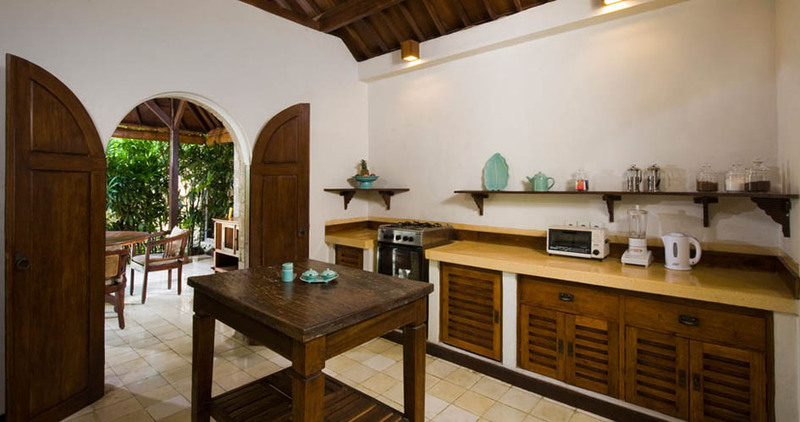 Moreover, there is a fully-equipped kitchen and a 5-star service which will delight you. 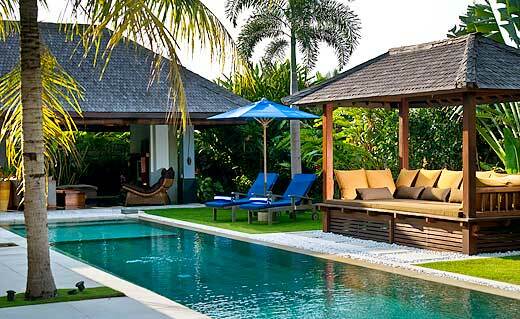 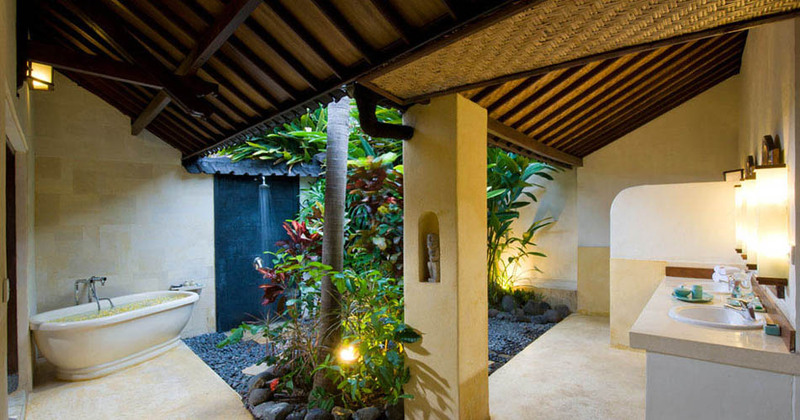 Outside, a tropical verdant area is suitable for chilling out and to laze. 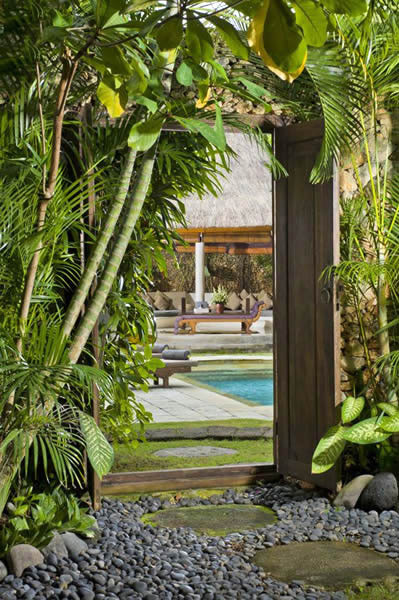 This lush garden is full of Indonesian vegetation. 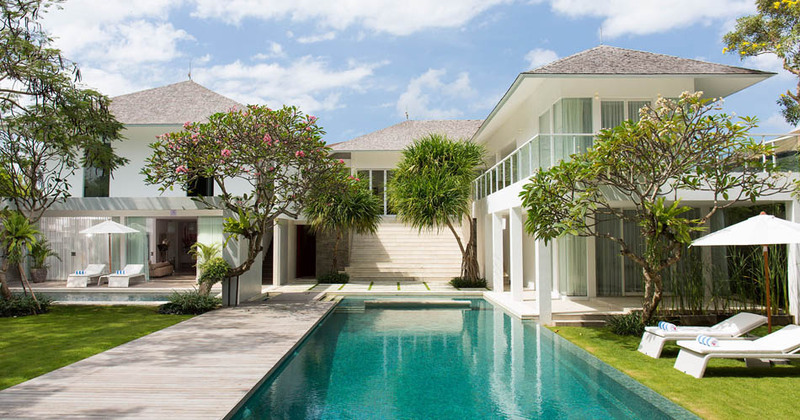 A fantastic swimming pool stands in the middle of this area in order to refresh guests. 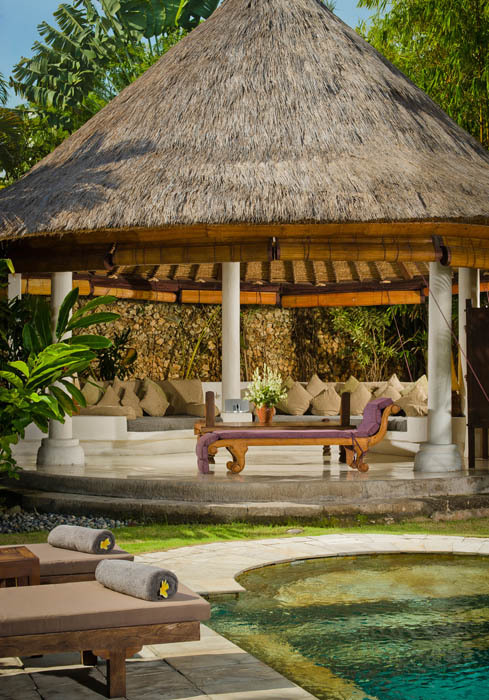 Whatâ��s more, a gorgeous â��gazeboâ��, the Balinese relaxation area, is waiting for you to lie down, sheltered by its thatched-roof. 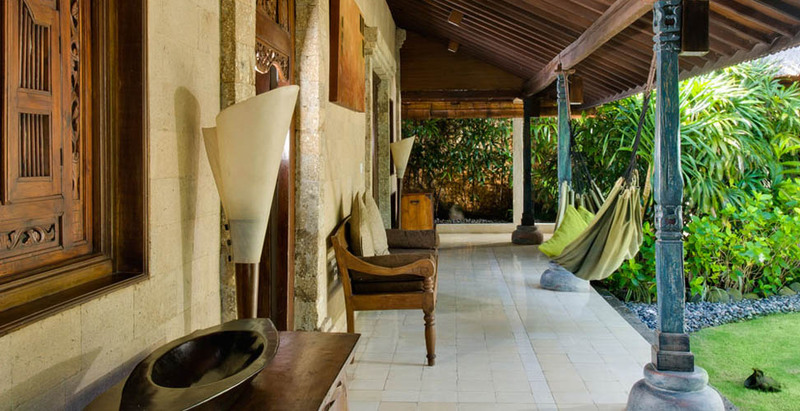 Despite the calm of this peaceful haven, you will find nearby plenty of cosmopolite facilities such as stylish restaurants, beach clubs, bars, art galleries and fashionable shops. 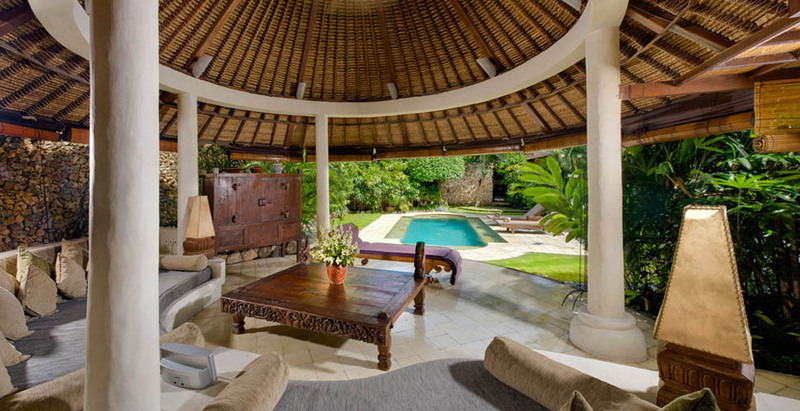 Thereby, everything can be done just within a short stroll away from this villa for rent. 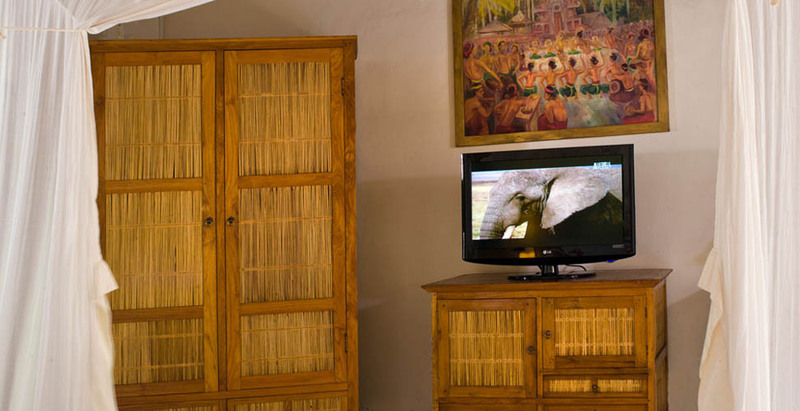 In order to provide you maximum comfort, a smiling and skilled house staff is at your disposal and daily maintains the house. 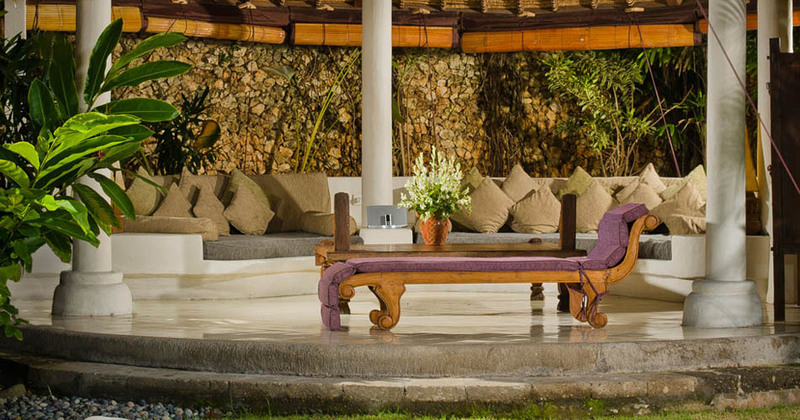 You can also request a chef to come and cook a delicious diner in the villa. 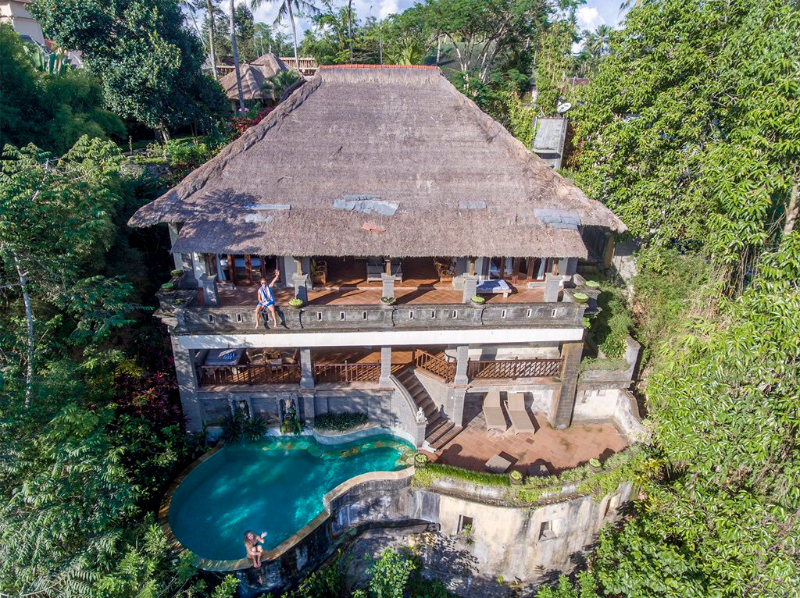 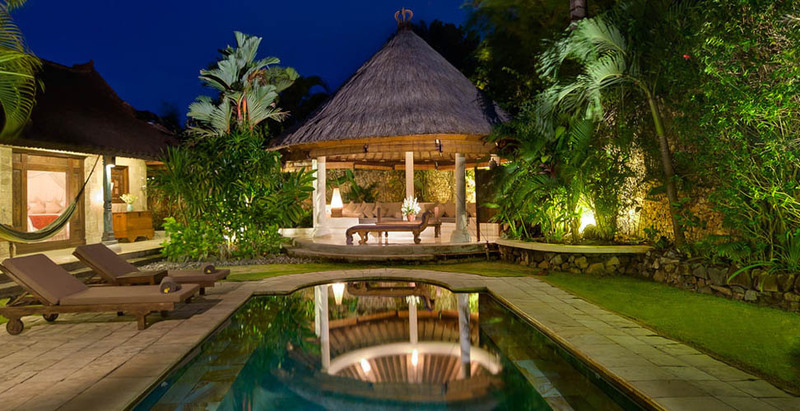 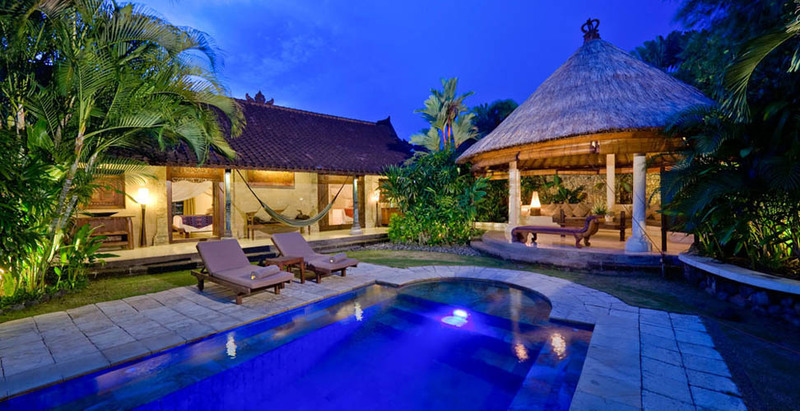 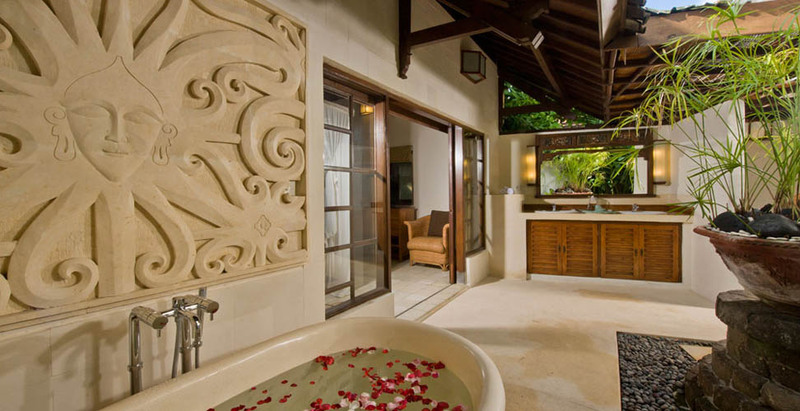 Bali Je Tâ��aimes villa rental team is looking after your satisfaction and is able to organize various activities and transports in order to find out about Balinese jewels in safe and serene conditions, all that through original and unusual manners.